At the Annual General Meeting held today in Neckarsulm, Audi talked about the “unsatisfactory performance in 2018” and how it plans to bounce back this year. As a refresher, deliveries last year went down by 3.5 percent compared to the year before, with one of the main causes for the decrease being the switch from NEDC to WLTP that hampered product availability. How does Audi plan to get back into shape? By introducing a lot of models. 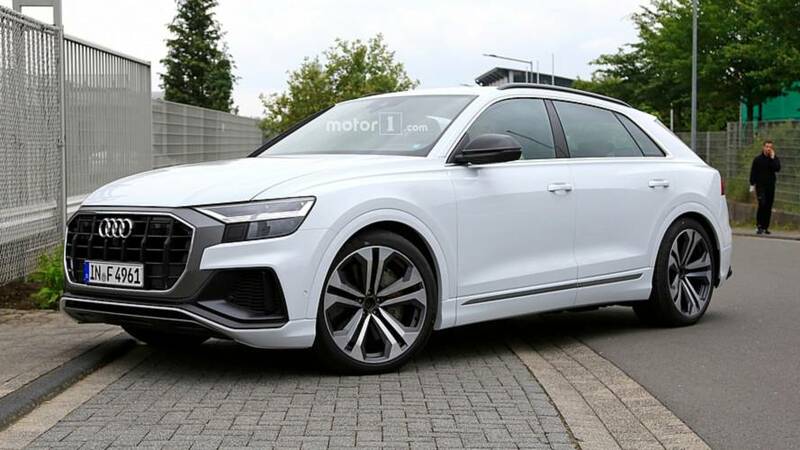 The fully electric E-Tron Sportback and the China-only Q2 L E-Tron have been reconfirmed for a 2019 release, but we’re more interested in learning about the performance cars due to be launched by Audi Sport this year. A total of nine S and an additional four R and RS models are scheduled for a 2019 release. Let’s begin with the letter “S” and start from top to bottom to try and identify the models planned for this year. Chances are the S8 will be out in the months to come and could be joined by SQ8 as well as by the S7 Sportback and the S6 in both Sedan and Avant flavors. We won’t be too surprised if the SQ3 will also see the light of day sometime this year. All of these models have been spotted undergoing testing and carrying little to no camouflage, which is usually a sign a reveal is not that far away. 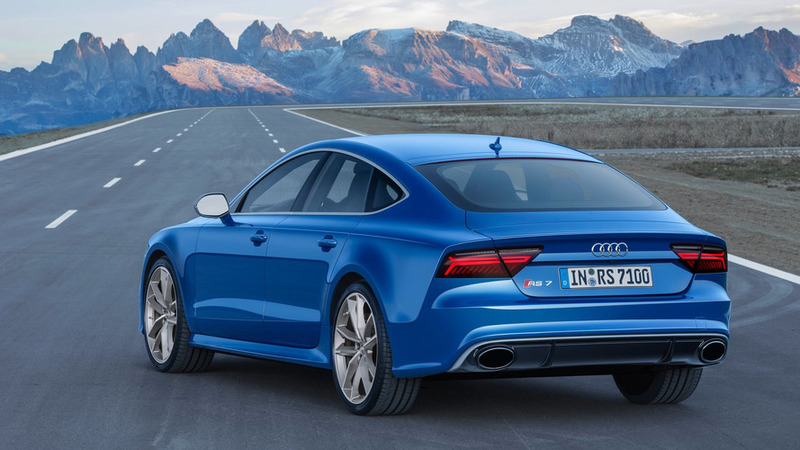 As far as the RS models, a slideshow presented by Audi Spain depicting the product roadmap for this year revealed the Four Rings will launch the RS7 Sportback in the third trimester, with the RS Q3 and the RS6 earmarked for a late 2019 release. 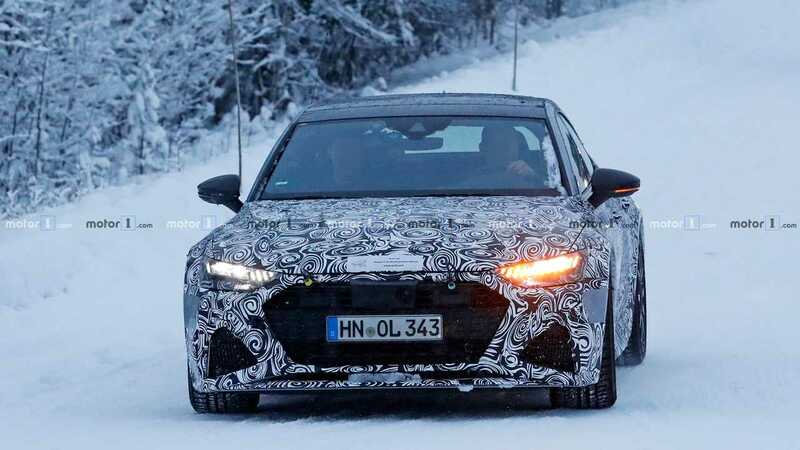 Let’s keep in mind that Audi has hinted at the return of the rear-wheel drive R8, but it’s too early to know whether it will happen this year or later in the supercar’s second half of its life cycle. Audi doesn’t specify whether the total number of S- and RS-badged launches scheduled for 2019 includes the ones that have already been revealed but won’t be going on sale until later this year. 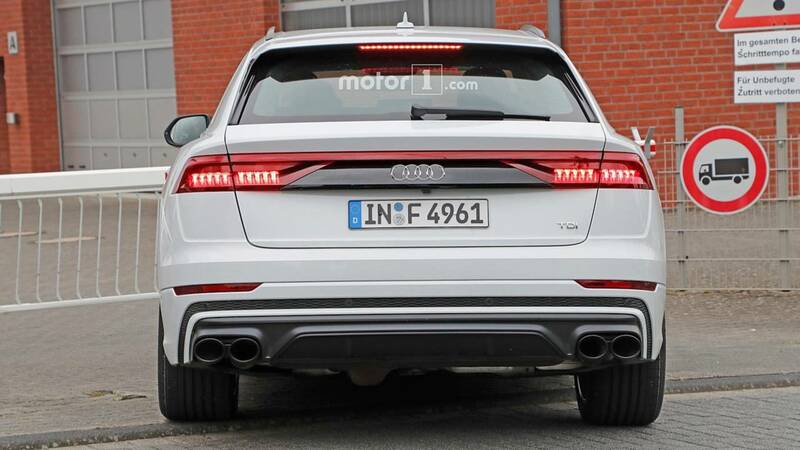 We’re primarily talking about the RS5 Sportback, R8 facelift, TT RS facelift, and the recently unveiled SQ5 TDI.